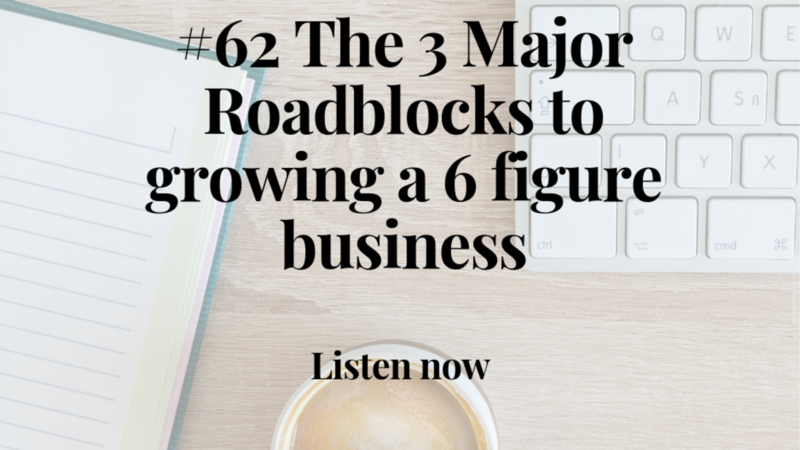 Join Massage Therapists listening worldwide starting, growing & scaling their businesses! 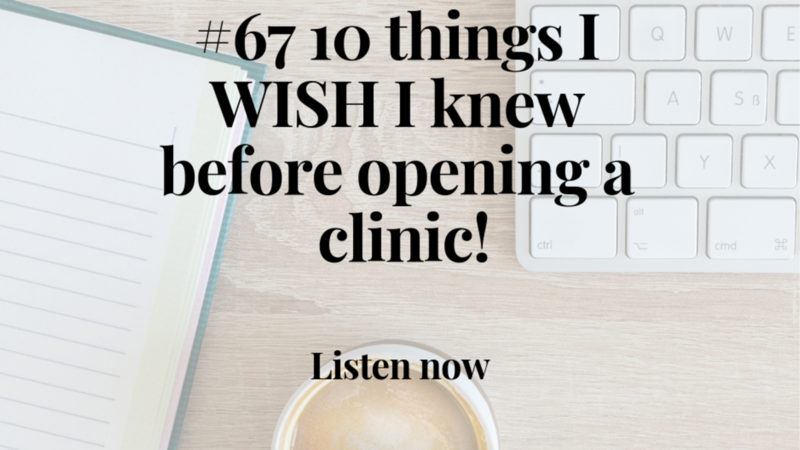 10 things I WISH I knew before opening a clinic!! 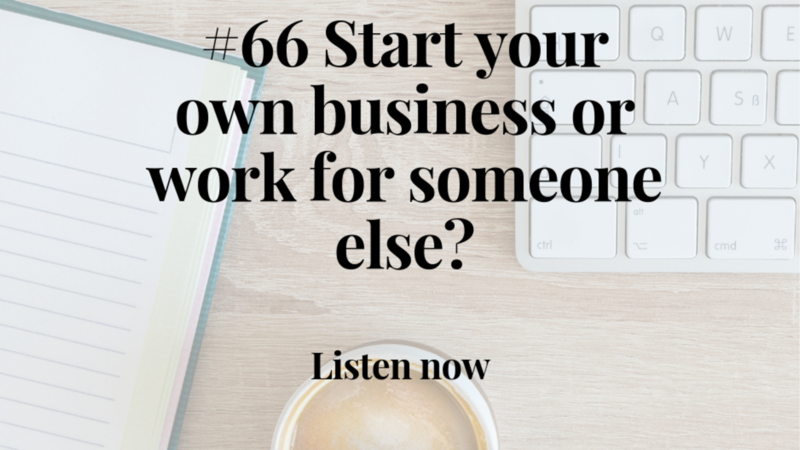 #66 Start your own business or work for someone else? 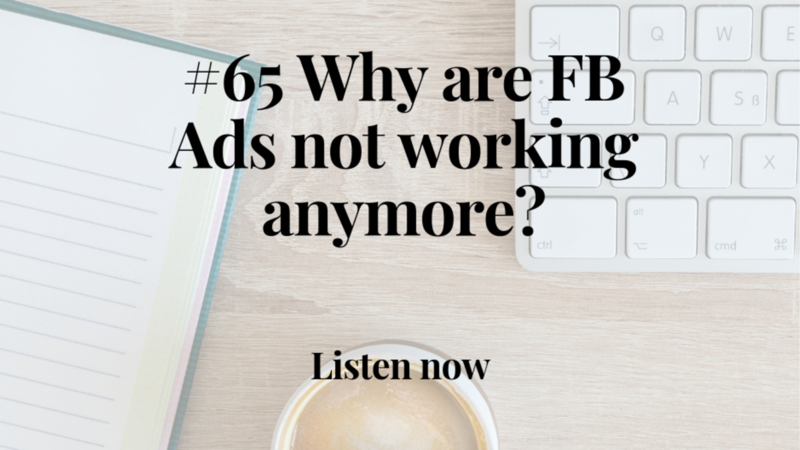 #65 Why are FB Ads not working anymore? 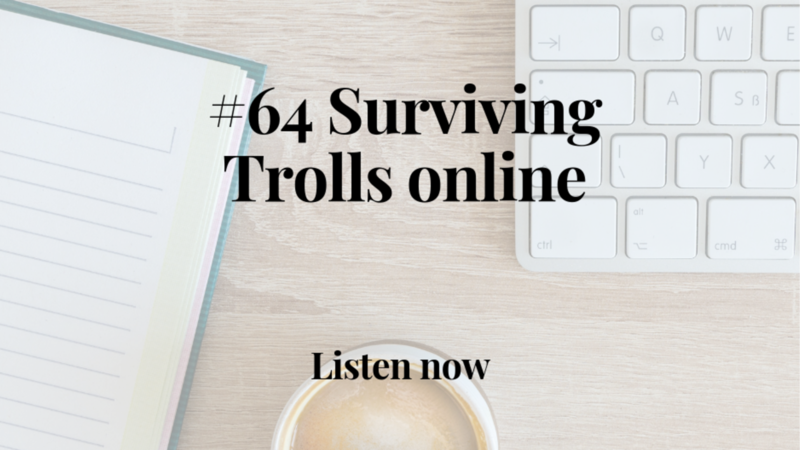 Want to me to send you new episodes each week? 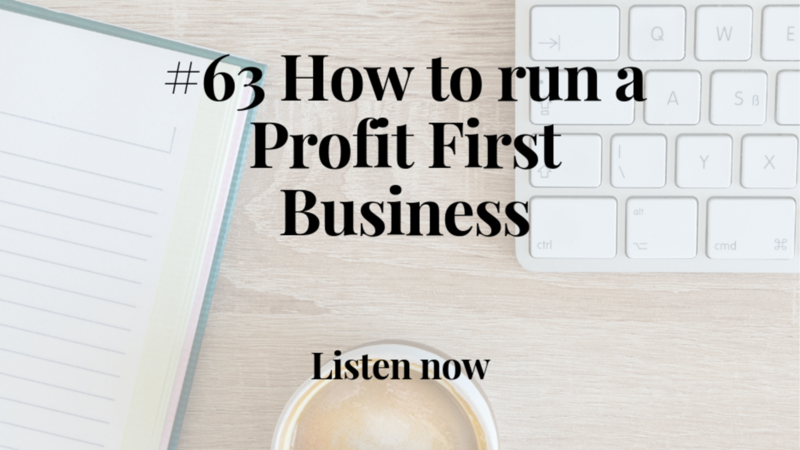 Enter your email below and I'll send you the weekly MTBS newsletter to give you more time, confidence & money in your business!! Yes! I want all this FREE business building info!